The temperature is, at long last, reaching the high 20's. What does this mean for the Great British public? Friday evenings and Saturdays spent in beer gardens with a cold, refreshing pint in hand; complaints from employees and school children alike - ‘is it even legal to make us work/study in this heat?’; and, of course, the long-awaited return of summer barbecues with friends and family. Wouldn’t it be wonderful to have your own private sanctuary, somewhere to briefly escape the competing demands of the modern world? There’s no need to go far. 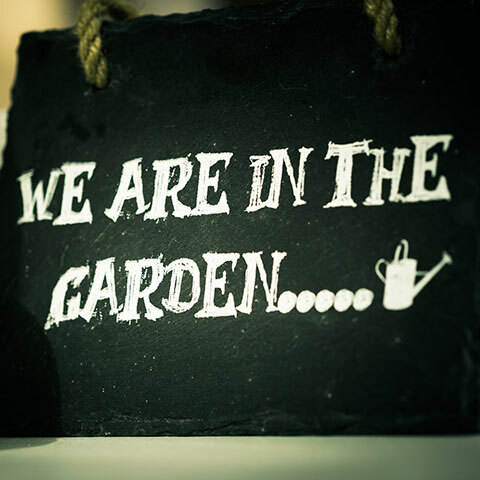 The top of the garden is just fine, safely tucked away, within the grounds of your family home. What type of building would you choose? One that is light, airy, can be connected to your home’s power supply? 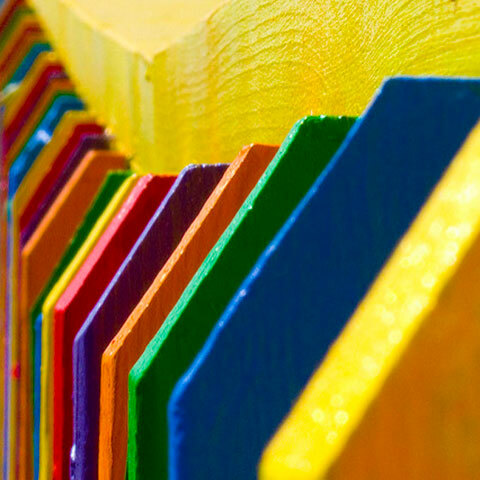 Perhaps you like the thought of some little extras, such as a veranda or decorative balustrades? What would you use your little snug for? A place to relax, read the paper and watch the sports channel? 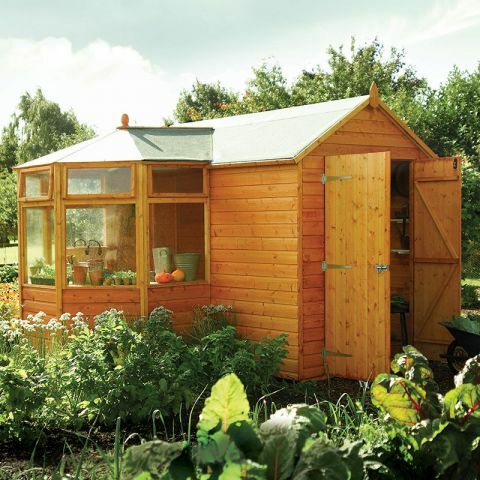 A home office perhaps, or even a home gym? As you take a brisk morning stroll around the block to get the day’s newspaper, a bottle of milk or a loaf of bread, you’ll probably walk past a fair few houses. All are fairly nondescript, there’s nothing special about any of the homes you see; they all look exactly the same. Their respective owners have, no doubt, spent countless hours improving their kitchens, bathrooms, bedrooms and lounges, keeping up with the latest styles and trends. 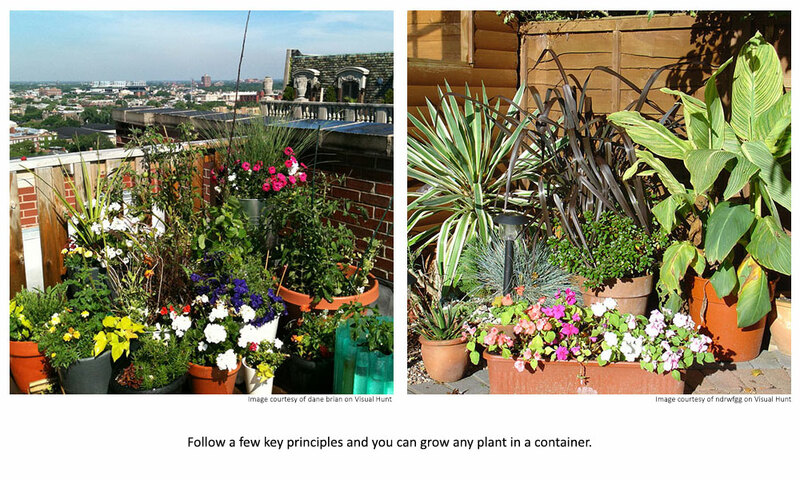 The same effort, though, has not been given to increasing their ‘kerb appeal’. 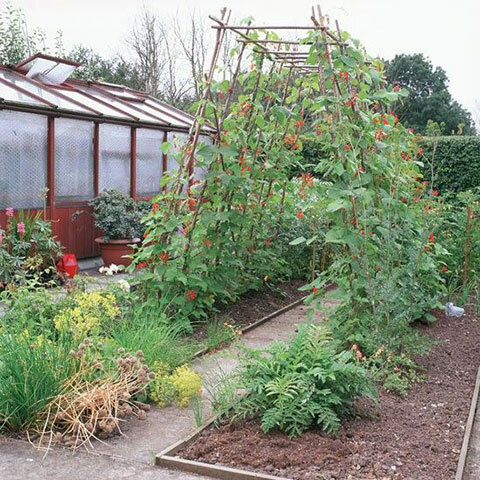 The flowerbeds are barren, the paint covering the exterior walls is flaky, and their garden boundaries are constructed of tired, old lap panels or threadbare hedges. It's almost Easter weekend and to celebrate we're hosting an Easter Egg Hunt! All you need to do is find the Easter Egg which we have hidden on one of our product pages. 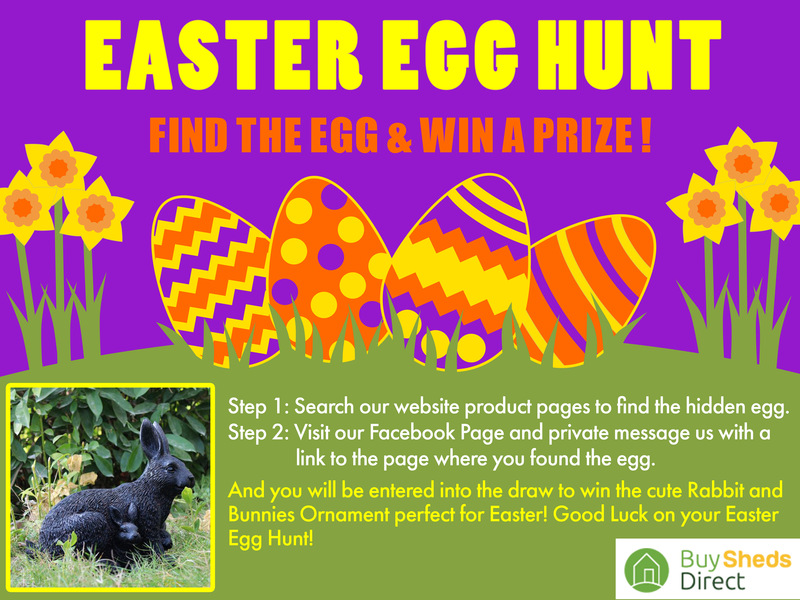 Once you've found the egg, visit our Buy Sheds Direct Facebook page and message us the link to the page where you found the egg... It's that simple! All the correct entries will be entered into a prize draw to win a cute Rabbit & Bunnies Garden Ornament! Deadline is Monday 2nd April at midnight and the winner will be announced on Tuesday 3rd April. 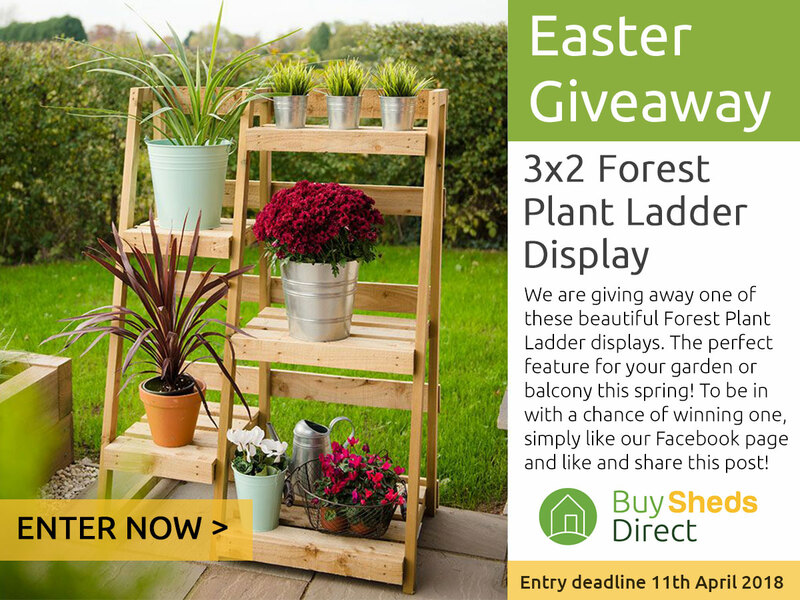 Here at Buy Sheds Direct we’re giving you the chance to win a Fantastic 3x2 forest plant ladder display which will make the ideal addition to any garden, patio or outside space. The perfect decorative feature for your garden or balcony, the Forest Plant Ladder Display boasts 5 separate tiers but has a small footprint, so you can showcase your plants in a relatively confined space. To be in with the chance of winning this Fabulous forest plant ladder display, all you need to do is – ‘LIKE’ our Facebook page, ‘LIKE’ one of the competition posts and then ‘SHARE’ the post on your own wall for your friends to see. 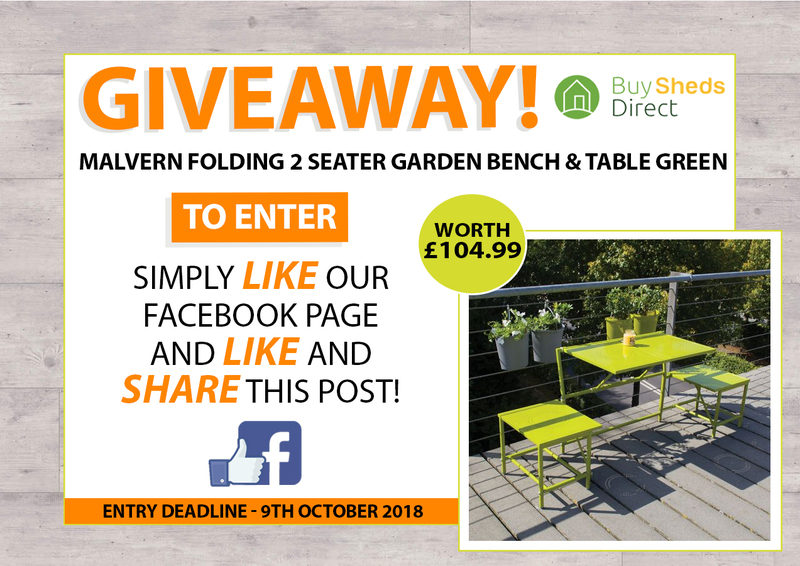 Here at Buy Sheds Direct we’re giving you the chance to win a fabulous Malvern folding 2 seater garden bench & table green! 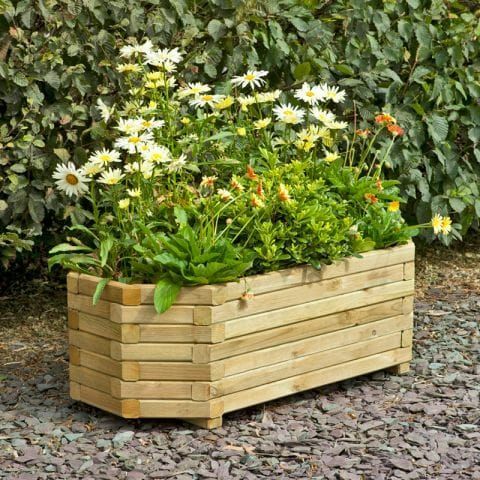 Is it a garden bench or a garden table and chairs? It's both - a green metal bench that transforms into a table and chairs! A Magic Bench! 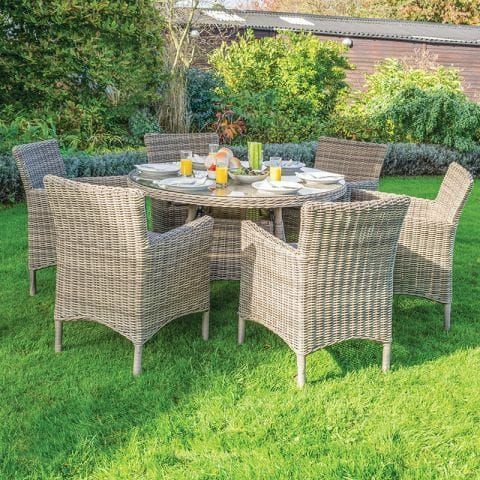 Visit Great Little Garden for more quality garden furniture ideas today. 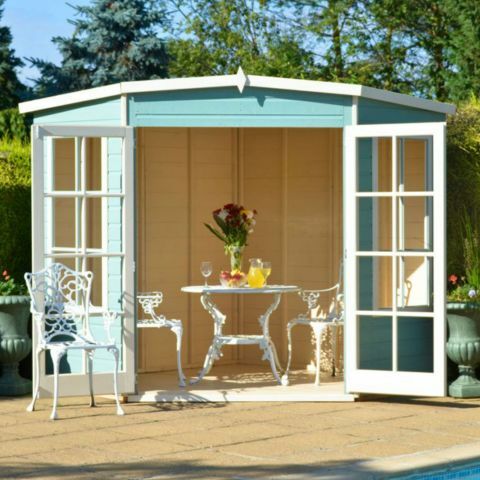 To be in with the chance of winning this Fabulous prize, all you need to do is – ‘LIKE’ our Facebook page, ‘LIKE’ one of the competition posts and then ‘SHARE’ the post on your own wall for your friends to see. Deadline is Tuesday October 9th at Midday and the winner will be announced on Wednesday 10th October.